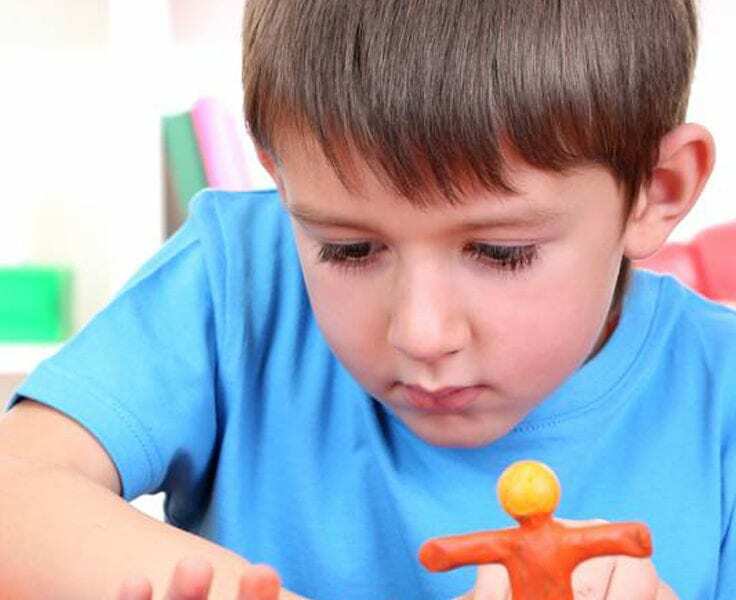 Is Occupational Therapy for Children? You are here: Home / Occupational Therapy / Is Occupational Therapy for Children? What is Occupational Therapy Anyways? 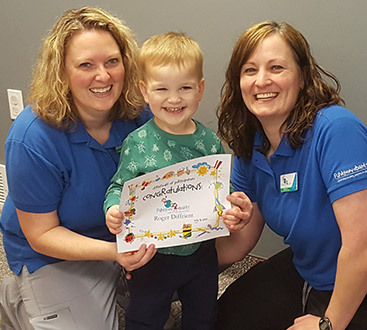 Occupational Therapy is actually a health and medical science that specializes in gaining or improving skills necessary for your child to participate in their daily occupations. OTs, as we are often called, create a sensory-rich environment for your child to increase his abilities to function in his daily life. 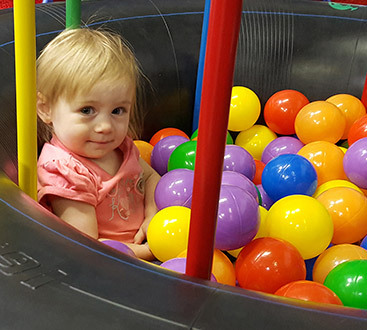 OTs have thorough training and will assist your child in effectively identifying, regulating, understanding, and performing appropriate motor and behavioral responses to sensations. This increases their abilities to function in the home and community. OTs have specialized training in the analysis and use of functional activities to create a ‘just right’ challenge. Your child’s ‘just right’ challenge allows her to have successful experiences while gaining new skills.